1. This home of hellhounds on Dartmoor. Wistman’s Wood is riddled with tall tales, involving druids, ghosts, rocks covered in copulating adders and even Beelzebub himself. It’s perhaps most notorious, though, for its packs of hellhounds, whose black fur and glowing red eyes can be glimpsed by anyone dreaming hard enough. 2. 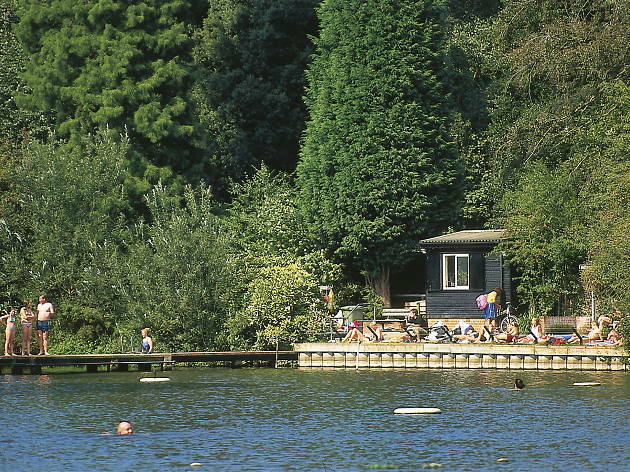 This mermaid’s pool in Derbyshire. Various legends collide around this bog standard bog, but they generally agree that there’s a water-nymph nearby who likes to bathe in its still waters. If you managed to see her, usually around Easter, you’ll live forever. 3. This monument to slain dragons in Avebury. The three stone circles of Avebury are ringed with all manner of legends and were interpreted by early Druids as a serpent temple. This font in the local church depicts a bishop shanking one beast in the forehead. 4. Pistyll Rhaeder in Wales. It might sound like a Wilding barman from Game of Thrones, but Pistyll Rhaeder is actually a waterfall, one of the Seven Wonders of Wales, and home to haunting white ladies and winged serpents alike. Known as Hydro Equus Extendu in local literature, the long-tailed water horse comes to shore to snack on whelks twice a year apparently. 6. This underwater village in Yorkshire. Another innocuous-looking puddle shrouded in speculation, and covered in snow in this shot, Gormire Lake supposedly conceals an entire lost village. Oh, a witch and a goose also swim here too. 7. This giant’s seat in Wales. Cadair Idris, in Snowdonia National Park, translates as “the chair of Idris” and is a dangerous spot according to legend. The surrounding lakes are thought to be bottomless and if you spend the night alone here you’ll either die or wake up as a madman or a poet. 8. 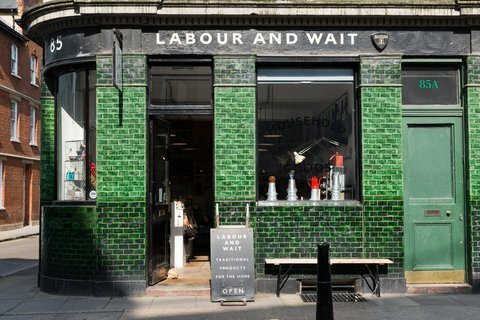 This stomping ground for Cumbrian boggles. Not just a tedious dice game for linguistic nerds, a boggle is an apparition from Cumbria. Whitehaven has loads. Here’s a map of their locations. 9. 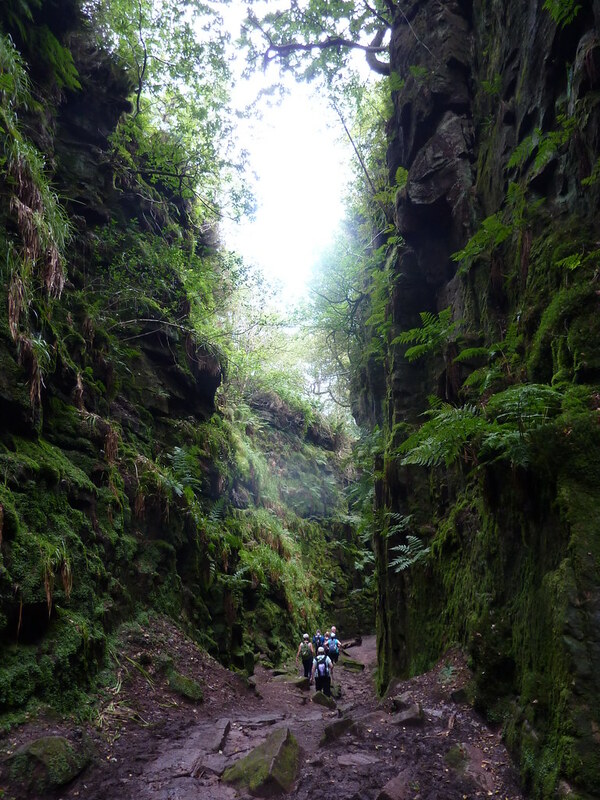 This mossy chasm in Staffordshire. Known as Lud’s Church (or Ludchurch), this damp, hidden pathway surrounded by vertiginous mossy rocks in the Peak District has been considered holy by pagans and Christians alike. 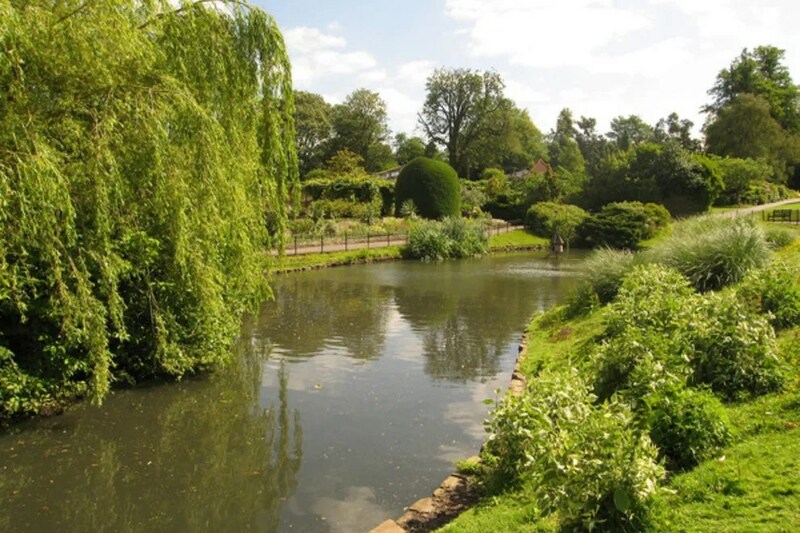 According to internet folklore it’s been a hiding place for Bonnie Prince Charlie, Robin Hood and Friar Tuck. 10. This fairy hill in Cumbria. To your average rambler it’s just a rocky outcrop, but to England’s fervent sprite-hunters this unassuming stone circle is a gateway to fairyland. 11. This enchanted forest in Argyll. Another hotspot for supernatural sleuths, Nant Woods is supposedly brimming with elusive winged creatures. 12. 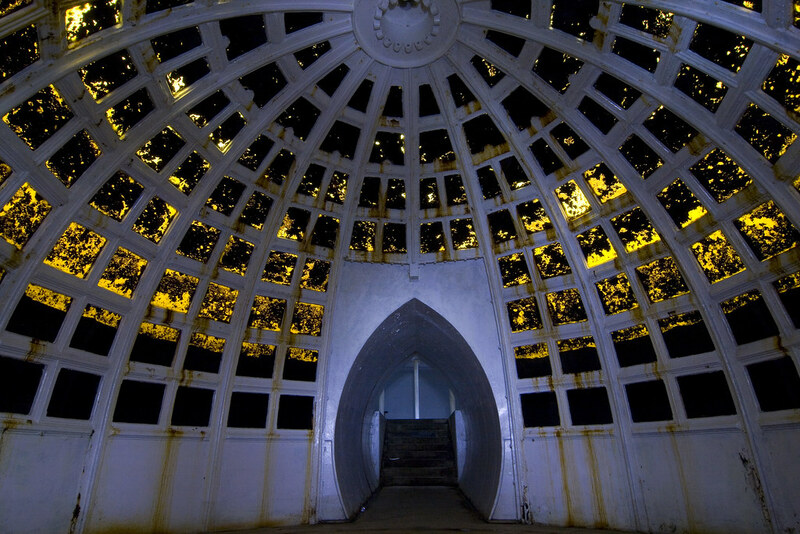 This underwater ballroom in Surrey. 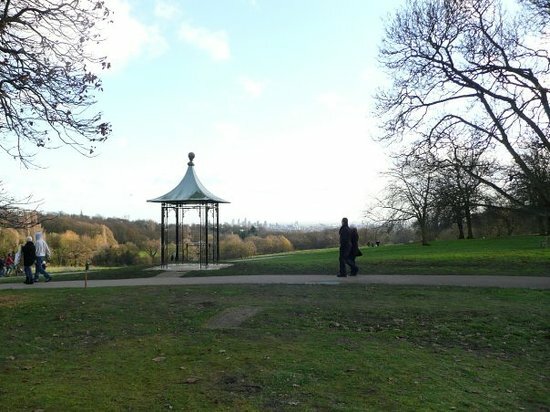 Created by fraudulent investor Whitaker White, this subaqeous folly came complete with a smoking room and aquariam during its nineteenth century heyday. Since the eccentric rogue topped himself with cyanide the estate has been sold off and this random structure is all that’s left. 13. 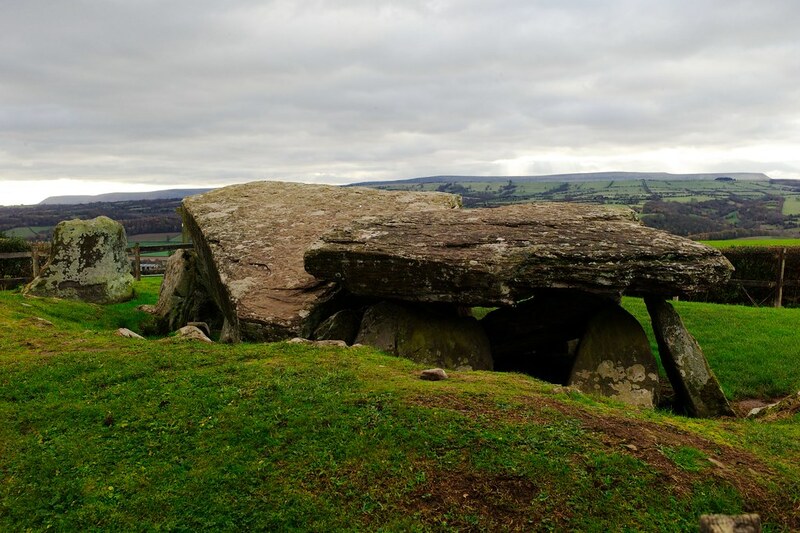 This Neolithic tomb in Herefordshire. Another one of Britain’s random rock piles, this one marks where King Arthur knocked a giant to his knees. No, seriously. 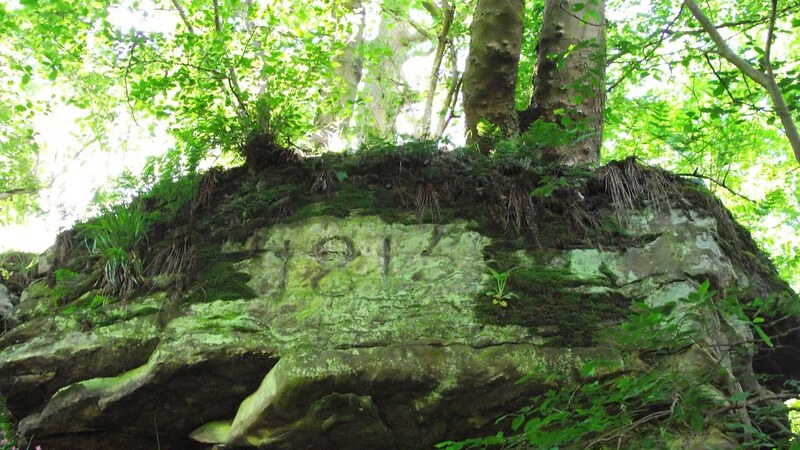 A primeval woodland situated below Rosslyn Chapel (which features in The Da Vinci Code), Roslin Glen is a labyrinth of stone carvings, holy wells, and ancient trees bent double into natural temples for pagan worship. 15. Merlin’s Cave in Tintagel. 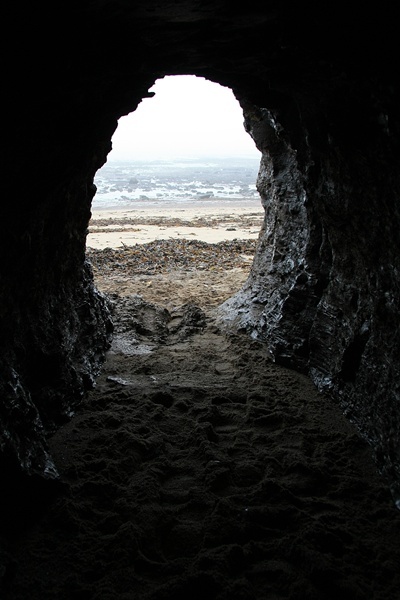 Since Tennyson this seaside Cornwall cave has been awash with travellers tracing the Arthurian legend. 16. 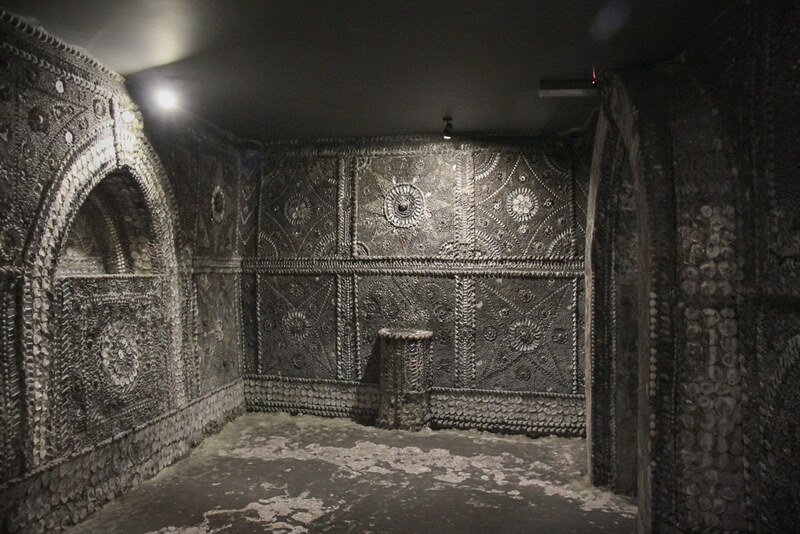 This shell grotto in Margate. 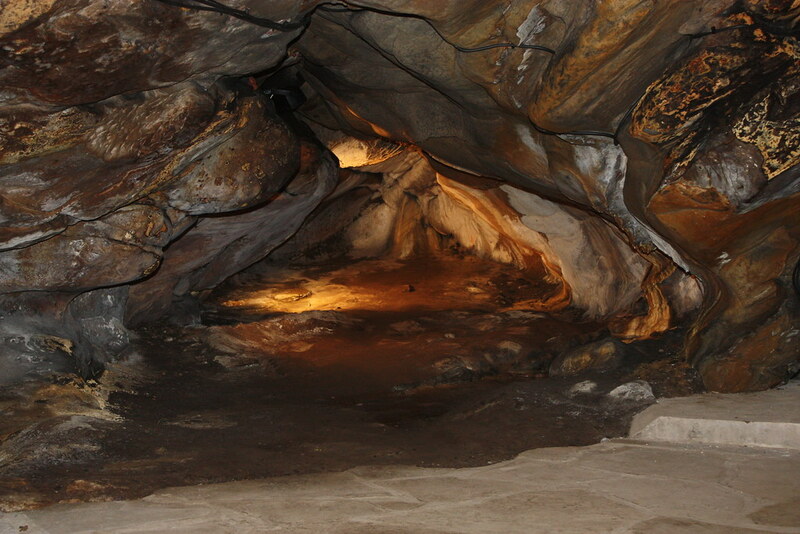 Rough Guides’ top tip for 2013 holds one of the country’s most random underground chambers. The Shell Grotto holds 4.6 million shells in its 2,000 sq ft space and poses nearly as many questions. Who put them there – Knights Templar? Phoenicians? – and more importantly, why? 17. This fairy queen’s lair in North Yorkshire. Janet’s Foss is reputed to tumble down over a secret cave home for the royal fairy of the same name, although the only documented activity round these parts is a spot of sheep dipping. 18. This home to a saint with a luminous arm in Fife. St Fillan’s Cave is associated with the saint of the same name, who could heal the sick and study scriptures in the dark thanks to the glow emitted from his left arm. 19. This well at Glastonbury Tor. Gushing red-hued liquid (blood, or just dissolved ferrous oxide?) 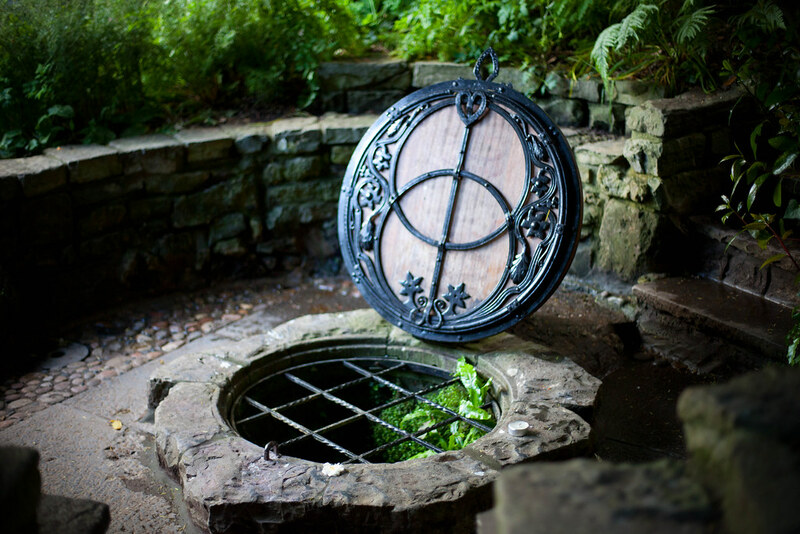 at a rate of 25,000 gallons a day for over two thousand years, the Chalice Well is usually viewed as a symbol of the female aspect of deity and other legends abound. 20. These hob holes in Runswick Bay. A series of cave homes for household hobs (disgruntled sprites) that can cure whooping cough if you say the words “Hob Hob Hob / my bairn’s gotten t’kink cough / Tak it off / Tak it off”. 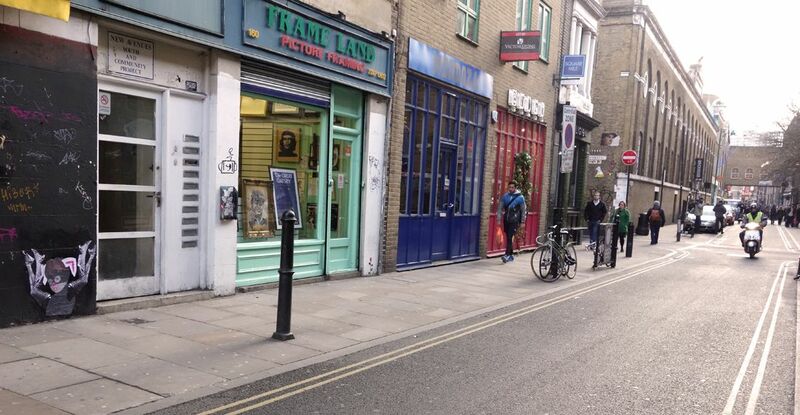 And people think the Brits are eccentric.